Dr. Bhupatiraju received her dental degree from the University of Boston and her Master in Pediatric Dentistry in India. Dr. B is a gentle, caring dentist who uses the most advanced materials and procedures available. She practices best-health-centered dentistry with great concern to get to know each of her patients. She is also a great listener and will explain before hand which treatment is best for your individual needs. 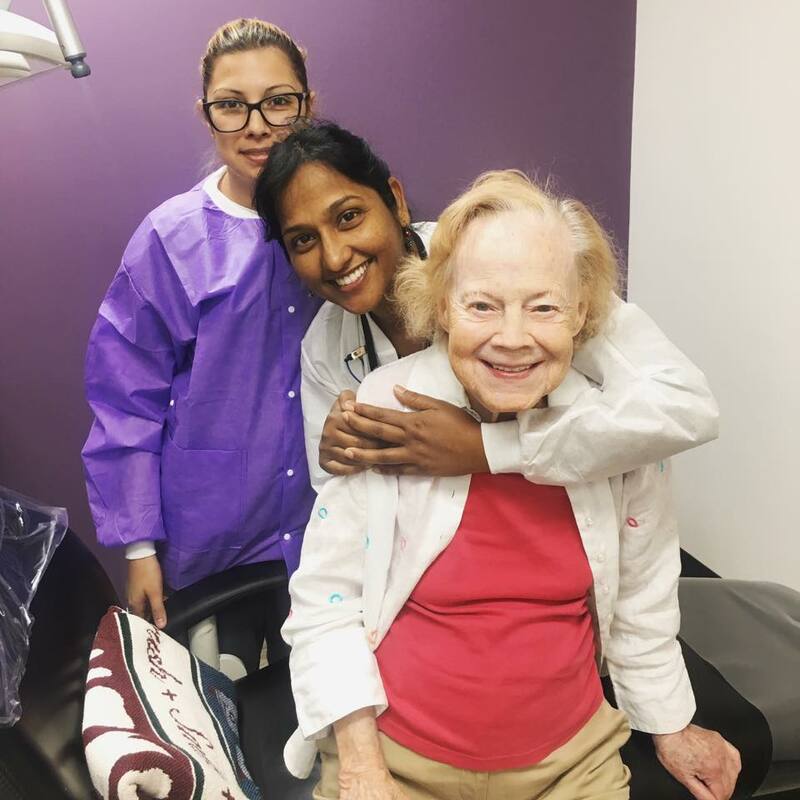 She has great empathy for patient comfort as well as the desire to keep up to date with the latest advancements in dentistry to provide her patients with the best quality of care in the field. She has a wide range of experience in dentistry from treating kids as small as 6 months to adults. Thinjured Primary Tooth-Quick Review Of Information. Published In Panineeya Dental Research Journal-Vol(2) Aug-2009. Pg 4-11. Papillon-Lefevre Syndrome: A Combined approach from the Dermatologist and Dentist – A Clinical Presentation. Indian Journal of Dermatology. Vol. 56(6); 2011, 740-743. Non-Syndromic Supernumerary Premolars With Striking Symmetry – A Case Report. International Journal of Contemporary Dentistry. Vol. 2 (2); March 2011. 82-84.